Cape Cod. It means majestic sand dunes, lobster rolls, beaches, lighthouses, fried clams, ice cream, and steamers to many. Two Texans moved to Cape Cod to discover and experience the best. Three years in, this is the best of Cape Cod from a long term tourist’s eyes. 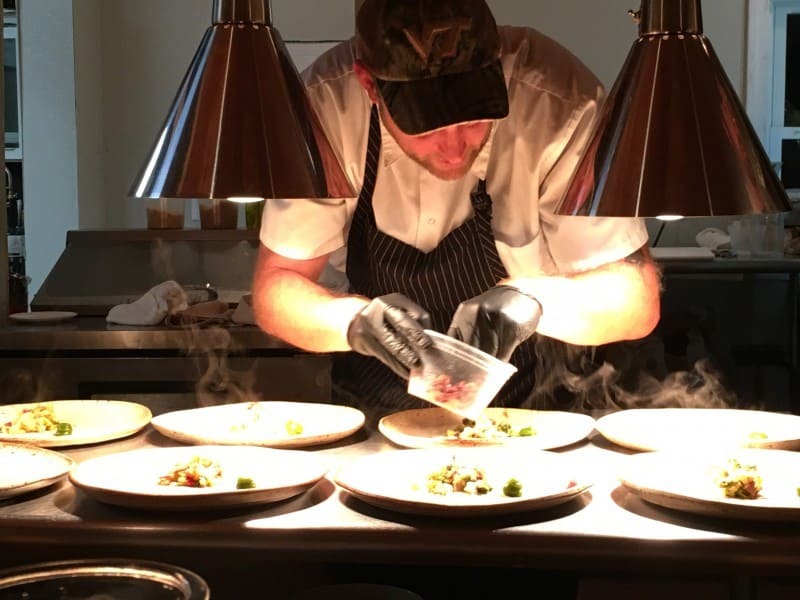 As foodies, you don’t get to experience the best of Cape Cod without exploring the menus and kitchens of some of the best chefs in the country. Bonus: in almost all cases you are dealing with a Chef/Owner who is completely vested in their menus, ingredients, and your experience. This is the best of Cape Cod and suggestions on where to eat while you’re here. Farm to table dining experiences are hot and some of the best are on Cape Cod. Try Viera or Clean SIate Eatery if staying in the Lower Cape area of Harwich. You will not be disappointed. Ceraldi in Wellfleet and Rock Harbor Grill in Orleans are two favorites. Each have their unique spin on fresh, local , seasonal dining. Fresh seafood is a given on the Cape but, where to eat for the best? Cape Sea Grille in Harwich Port and The Oyster Company in Dennisport are consistently great. You know where to find fresh oysters when an oyster farmer owns a restaurant (The Oyster Company). Impudent Oyster in Chatham is a long time family favorite and never disappoints. Try the Cape Sea Scallops wrapped in Bacon and sitting in a lemon butter sauce for a special treat. 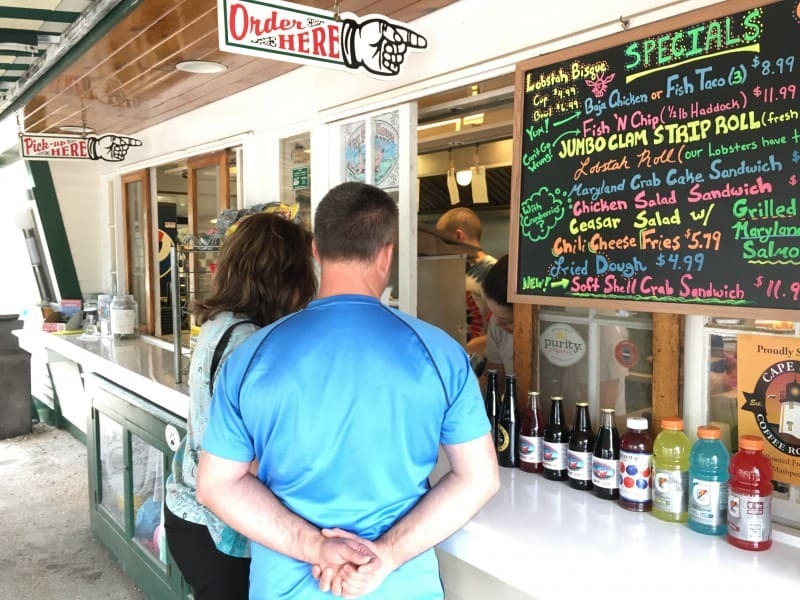 For some of the best seafood shacks, definitely make a stop at Sesuit Harbor Cafe in Dennis and the Chatham Pier Fish Market. Almost every vacation has one night of fine dining for a truly unforgettable dining experience. The Ocean House Restaurant in Dennisport and 28 Atlantic in East Harwich both deliver with incredible food in stunning settings. There, surprisingly, are not many great restaurants with ocean views on Cape Cod. These are two of the best of Cape Cod for fine dining on the water. To experience the best of Cape Cod you have to get out and discover but, where to start? Cape Cod is bigger than most think, two hours plus from tip to tip. If you are here for vacation you don’t want to waste time driving aimlessly. To the south lies the Nantucket Sound and the town of Harwich, on the warmer side of the Cape. If you want to spend time swimming in the ocean, this is truly a warmer body of water than the Outer Cape to the east or the Bay to the north. Sometimes by ten degrees or more! 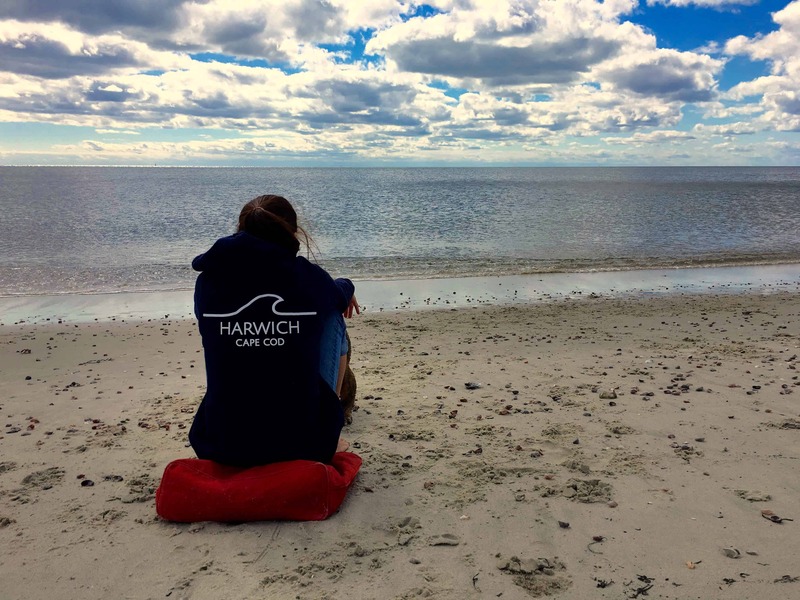 We picked Harwich for its central location, warm water, and overall awesome feel and atmosphere. Harwich was voted #2 for America’s Happiest Seaside Town in 2013 by Coastal Magazine for a reason! 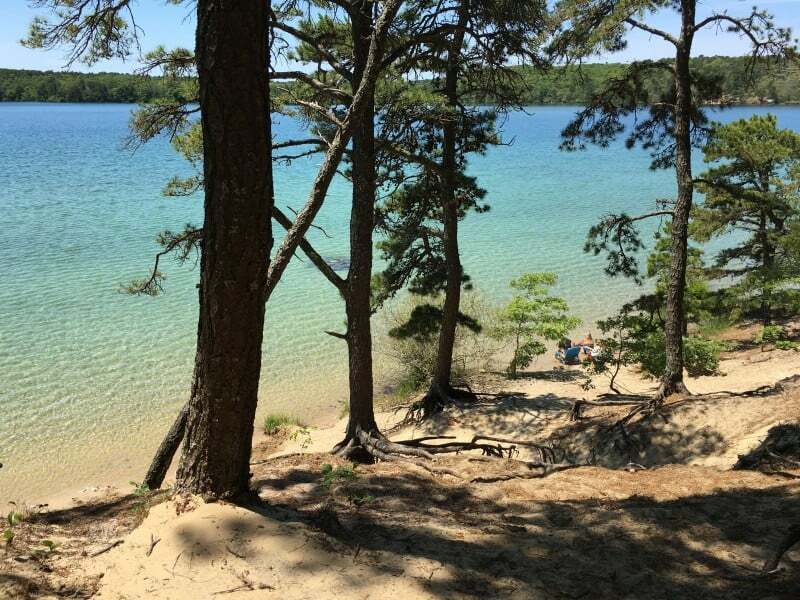 Another great place to spend the day swimming or just relaxing is Cliff Pond in Nickerson State Park, Brewster. Fresh water with astonishing visibility, enough space to find your own private spot, and views to inspire make this somewhere you can enjoy and know you’re not missing anything. 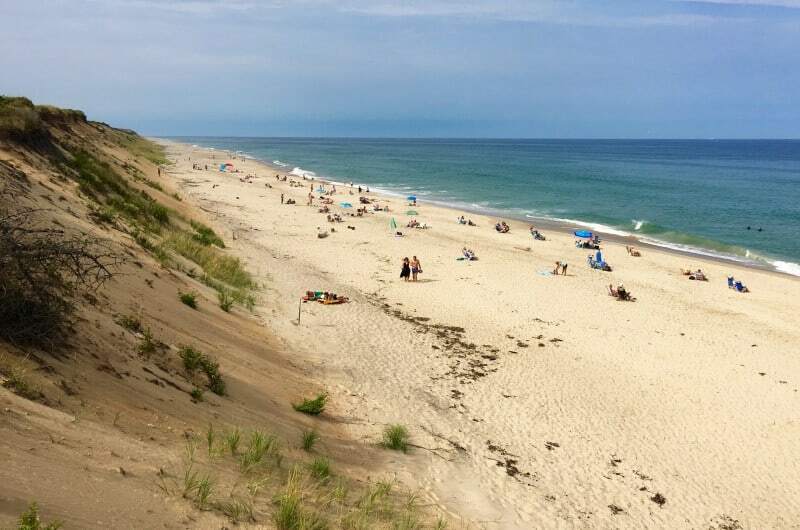 No vacation to Cape Cod is complete without a trip to the Outer Cape. 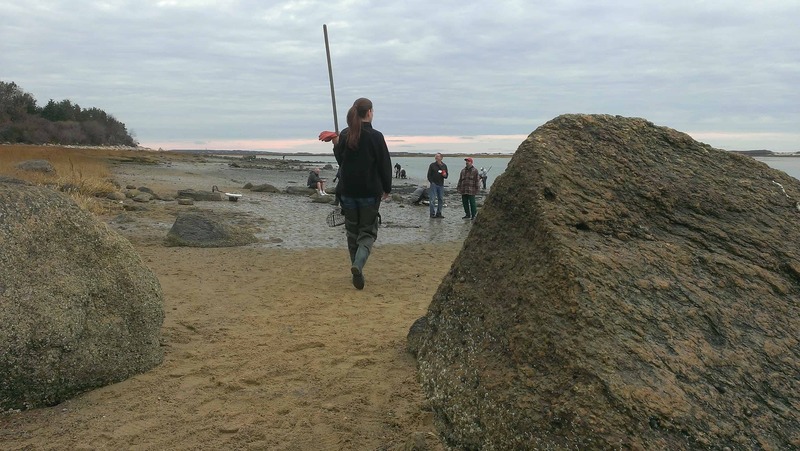 Stop at any of the beaches from Coast Guard beach in Eastham to Head of the Meadow beach in Truro to feel the history of generations of explorers and see the beauty of the Cape Cod National Seashore. President Kennedy helped protect it for a reason; enjoy miles of untouched and undeveloped coastline and see what the best of Cape Cod is all about. These two Texans bought an Inn and have created a haven for fellow travelers. 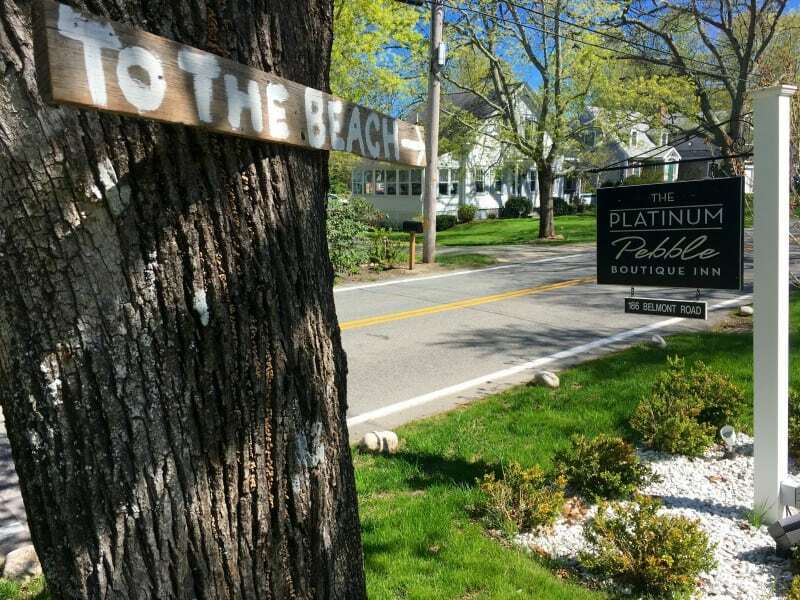 A truly rare find on Cape Cod, the Platinum Pebble Boutique Inn is award winning for design and is wholly focused on the guest experience. Three years of discovery have paid off, each guest enjoys the benefit of a personal Concierge to help find their own special spots. The best of Cape Cod can mean many things to many people, we are here to help you find your Cape Cod. If you know someone who wants to know the best of Cape Cod, please share this article with them.